Engadget's back to school guide 2013: fun stuff! Welcome to Engadget's back to school guide! Today, we're talking fun stuff. Head to the back to school hub to see the rest of the product guides as we add them throughout the month. Be sure to keep checking back; in early September, we'll be giving away a ton of gear, including some of the picks in our guides. If we may paraphrase a tried-and-true saying, all work and no play makes one a very dull boy or girl. While laptops, tablets and smartphones are all essential pieces of study-time equipment, it's important to remember to cut loose and have a little fun every once in a while. To beat the midterm blues, check out top gadget picks below the break. 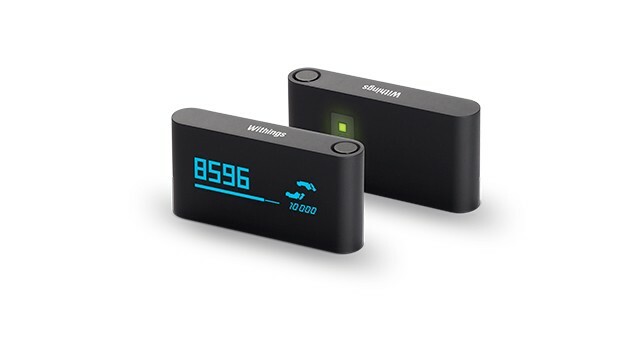 Withings' newest little gadget is a must-have for fitness buffs. The petite Pulse tracks your physical activity 24 hours a day, while also recording heart rate, calories burned, elevation climbed and distance traveled. Additionally, the sleep-pattern analysis includes duration, interruptions, quality and the difference between deep and light sleep. The minimal, soft-touch design includes a sleek black wristband and a protective silicone case that you can clip on to your workout wear. Key Specs: OLED touch screen, 128 x 32 pixel resolution, heart rate sensor. 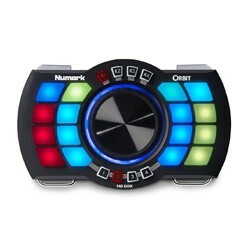 Numark's wireless hand-held MIDI controller looks like exactly the kind of thing we would have begged our parents for as kids. This brilliantly colored toy comes with all sorts of features to play with, including 16 backlit pads and a customizable accelerometer for assigning volume, effect or filter settings that you control with your movements. It's roughly the size of a large strawberry, and it only holds about nine photos, but this projector makes up for its limited use in sheer novelty value. 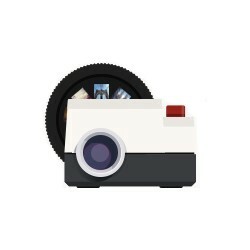 Simply sign up with your Instagram account on Projecteo's website and select your images. The company will convert them into 35mm slide film and send them your way. Look at that face. How can you not love that face? 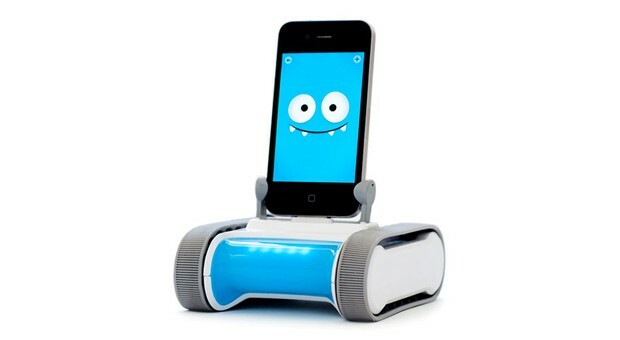 While he's no Johnny 5, Romo does come with his own set of treads, allowing you to chase your siblings (or roommates) around the house without having to break a sweat. Two-way telepresence, navigational learning skills and facial-recognition software have never been cuter. Romo's dock works with iOS devices, including the iPhone 4, first-gen iPad, fourth-gen iPod touch and everything onwards from there. Key specs: iOS-capable, USB charging, WiFi control, facial-recognition software. Snooping on your dorm mates just got more fun with this WiFi-enabled spy chopper. 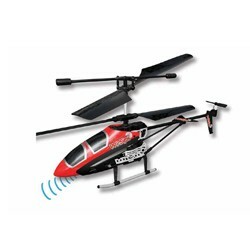 Don't just peer surreptitiously through the blinds -- do aerial fly-bys with Interactive Toys' R/C Wi-Spi Helicopter. You'll have to be economical with your time as you only get seven minutes of flight time on a single charge, but the onboard camera lets you shoot and upload both still images and video. 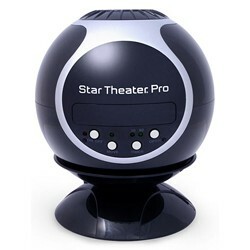 This nifty home planetarium lets you stargaze to your heart's content without having to break out the bug repellant. With a press of a button, you can convert a darkened room into your private planetarium, after choosing between two image discs: star field or Earth / moon / sun views. The new Vis Vires Dura Ace is one of the sexiest high-end road bikes we've seen lately, and it doesn't hurt that it packs plenty of tech, either. 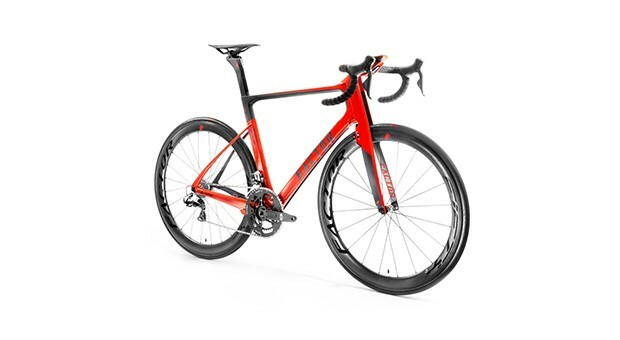 Factor Bikes' lightweight model comes with a Garmin Edge 810, which provides data such as speed, distance and slope info, along with GPS tracking. You can also connect the Edge 810 to your smartphone via Bluetooth to access additional features on the Garmin mobile app. If that's not enough to make you start saving your pennies, then the power cranks, integrated wheel-speed sensor and 45mm clincher aero wheels should do the trick. Key specs: Shimano Dura Ace Di2, Factor Power Cranks, Garmin Edge 810 computer with HRM strap. Remember being the cool kid in school when you scored your first pair of rollerblades? Relive those halcyon days with a pair of spnKiX Pros. Priced at $700 a pop, these electric, motorized skates are basically Segways for your feet. While that might not be enough to ensure that you'll become the cool kid on campus, at least you'll be able to flit to and fro with both speed and efficiency (so long as you don't try to break spnKiX's 10MPH speed limit). 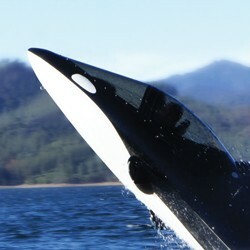 For the Free Willy fan who has everything, may we suggest this modestly priced (for billionaires, that is) killer whale submarine? Hammacher Schlemmer has outdone itself with this $100,000 watercraft. Frankly, we can't imagine a better way to ride the waves than in this aquatic two-seater, equipped with a 255-hp supercharged Rotax axial flow engine that lets you hop out of the sea like a real dolphin. It's perfect for romantic dates, especially if you're trying to woo a marine biologist.